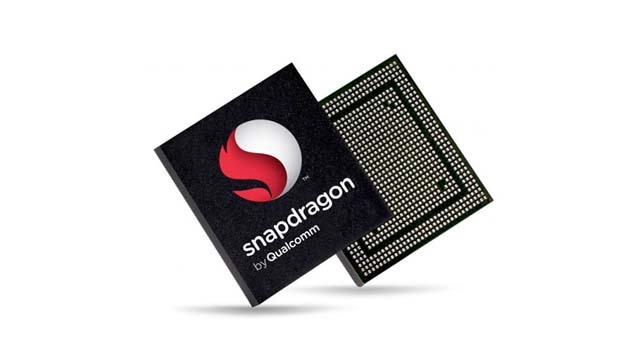 This morning, Qualcomm introduced the world to the Snapdragon 805, the next generation in its S800 tier of processors. The new S805 is specifically designed to deliver image and graphics experiences at Ultra HD (4K) resolutions, both on your smartphone and while connected to your HDTV at home. Built inside of the S805 is the all new Adreno 420 GPU, which delivers up to 40% more graphics processing power than its predecessor. Blazing fast apps and web browsing and outstanding performance: Krait 450 quad-core CPU, the first mobile CPU to run at speeds of up to 2.5 GHz per core, plus superior memory bandwidth support of up to 25.6 GB/second that is designed to provide unprecedented multimedia and web browsing performance. Smooth, sharp user interface and games support Ultra HD resolution: The mobile industry’s first end-to-end Ultra HD solution with on-device display concurrent with output to HDTV; features Qualcomm Technologies’ new Adreno 420 GPU, which introduces support for hardware tessellation and geometry shaders, for advanced 4K rendering, with even more realistic scenes and objects, visually stunning user interface, graphics and mobile gaming experiences at lower power. According to Qualcomm, the new chip is already being sampled in handsets and should be seen in consumer devices within the first half of 2014. Maybe just in time for launch with the Galaxy S5? We shall see.